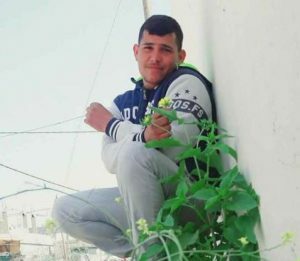 The al-Mezan Center for Human Rights has reported that the three Palestinians, who were killed by Israeli army fire, Sunday, has been identified, and added that the soldiers also abducted three other Palestinians a day earlier. 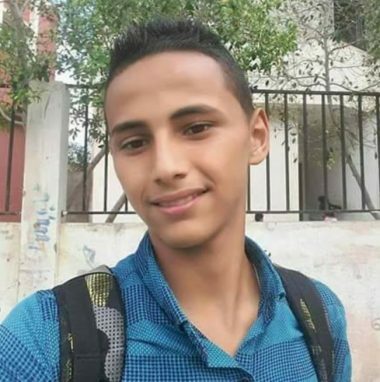 The slain Palestinians have been identified as Atiya Mohammad al-‘Ammawi, 20, Yousef Ahmad al-‘Ammawi, 18, from Khan Younis, and Yousef Jasser Abu Jazar, 16, from Rafah, in the southern part of the Gaza Strip. The Israeli army is holding their corpses and is refusing to transfer them back to the Palestinian side. In addition, three Palestinians, identified as Ahmad Sami al-Ammawi, 26, Salim Younis Abu Thaher, 21, and Ibrahim Nabil Abu ‘Eid, were taken prisoner by the soldiers, on Saturday, after they reportedly crossed the border fence. In related news, the soldiers shot on Monday evening, a young Palestinian man with live fire in Khuza’a town, east of Khan Younis, and another young man east of the al-Boreij refugee camp in central Gaza, and two others east of Gaza City. 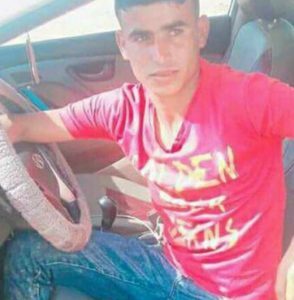 According to a statement issued by the Israeli army, the soldiers killed Sunday three Palestinians in two separate incidents along the Gaza-Israel border, and arrested another Palestinian who was taken for interrogation. Quoting a statement by the spokesperson of the Israeli army, Israeli daily Haaretz said the soldiers “shot two Palestinians, after they tried to cause damage to the border fence, killing one of them, and arrested the other. The soldiers also abducted two Palestinians in a third incident after they reportedly “tried to damage the border fence with tools they carried,” in the southern part of the Gaza Strip. So far, the identities of the three slain Palestinians remain unknown, as their bodies are held by Israel. Prior to the death of the three Palestinians, the Health Ministry has reported that Israeli soldiers have killed 44 Palestinians, including five children, and injured around 7000, including many who suffered life-threatening wounds, sine the “Great March of Return” protests started in the Gaza Strip on the Palestinian Land Day, March 30, 2018.